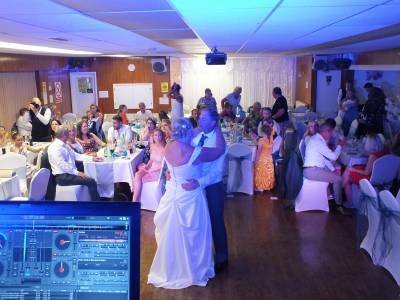 "Mobile DJ For Weddings, Parties And Events"
Hi - thank you for visiting my page. About myself, I have 30 years experience within the music / entertainment business. This experience I have gained I believe is the key to being able to offer you a fully professional service. 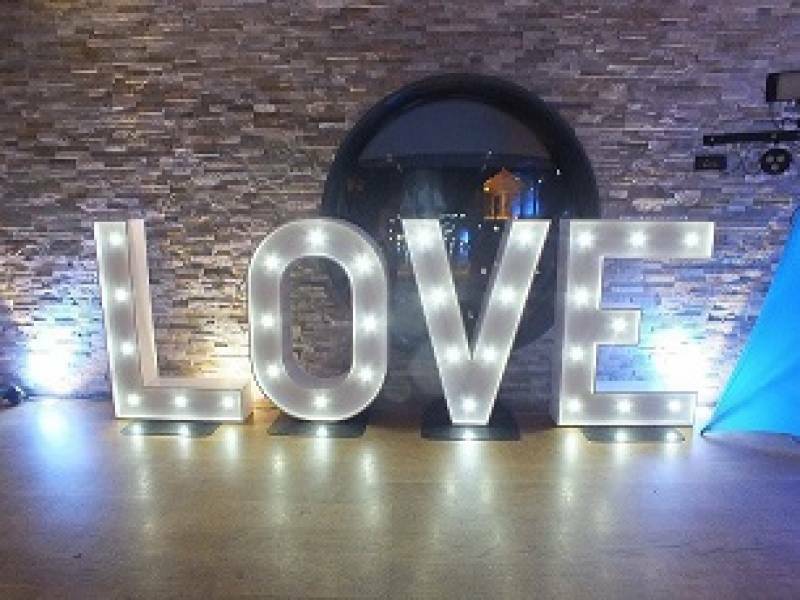 Please contact me via phone or email for an informal and friendly chat about all the aspects concerned with your particular event, wedding, birthday, anniversary, kids party or corporate. 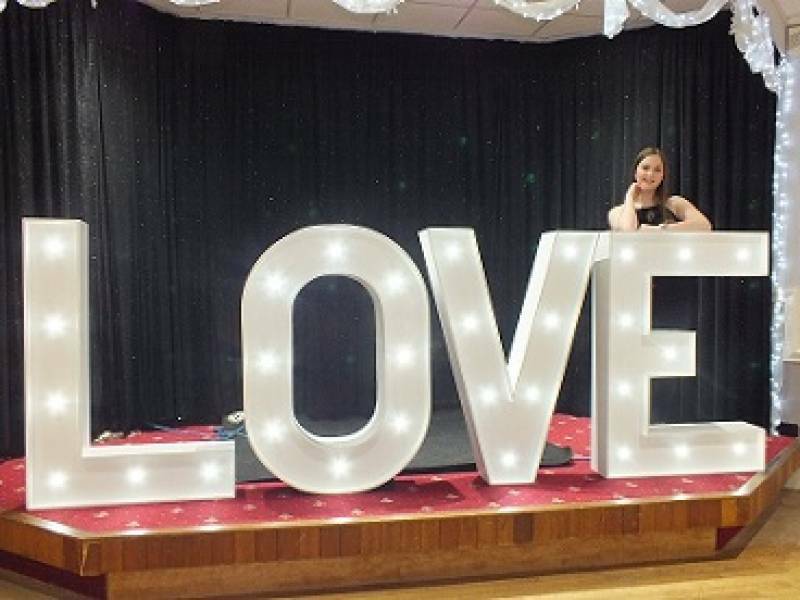 I have professional grade sound and lighting which I can customise to your requirements - the size of the PA to the style of the lighting - and includes party lighting as well as stylish colour co-ordinated uplighting. Required by many venues, DJ:Gavin Vaclavik has a current PLI policy with SEDA in the amount of £10 million. Also required by many venues, DJ:Gavin Vaclavik has not provided satisfactory evidence of having current PAT records available. A Method Statement, outlining DJ:Gavin Vaclavik&apos;s Health & Safety procedure for setting up disco equipment has not been supplied. 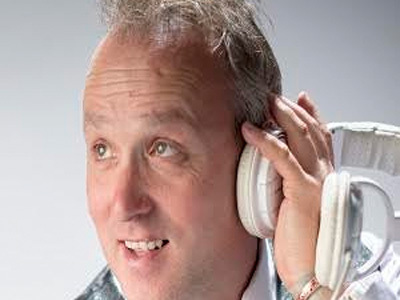 Why do people choose to book DJ:Gavin Vaclavik? I had a number of quotes one actually cheaper but this one looked fun aswell as in my price range which was exactly what I was looking for. 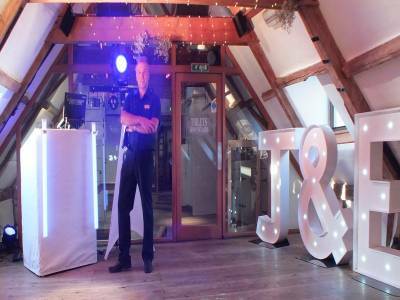 "Would hire Gavin again for any future events. Highly recommended. A lovely man." "Thank you for your kind words"
"Great person very helpful, would highly recommend"
"Gavin gave us a really good party. Professional, helpful and very friendly, and extremely good value for money. I will definitely be recommending Gavin, and he will be my first call next time I need a disco. Thanks for a perfect night!!! :o)"
"many thanks for your feedback. Glad to be of service." "Really pleased with Gavin. We are highly recommend him. Thanks for making the wedding perfect." "Gavin was great, would defiantly have him again!" "my pleasure, always good to be appreciated :-)"
"Every guest said the DJ was really good and played the right music for the occasion. Will thoroughly recommend and use again!" "many thanks, pleasure to meet you all. " "Gavin was superb at mine and Paul's wedding, he made the night for us. Everyone loved the music and even my dad was up dancing, would totally recommend him! " "Gavin is a warm and friendly person and very professional. We gave him a list of all the songs we wanted played throughout the day and advised him off the type of music we didn't want to be played. He was extremely receptive to all our requests and everyone had a great time. We couldn't have asked for more." "thank you for your kind words, it was a great pleasure to be a part of your special day." "He was just what we were looking for, Gavin was fantastic, we will recommend him to our club hopefully to book him next year"
"thank you, i very much enjoyed providing my services to you and your guests." "Gavin Vaclavik was great. Played all the music that was requested of him so everything went very smoothly. Would definitely use again." "thank you for the feedback, much appreciated." "very prompt and friendly. set up and cleared away with no fuss. very approachable"
"my pleasure, very nice to meet all of you and to be able to provide entertainment for your daughters party." 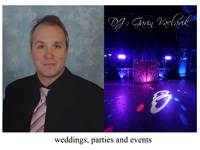 DJ:Gavin Vaclavik also offers a range of additional party services not directly linked to musical entertainment. 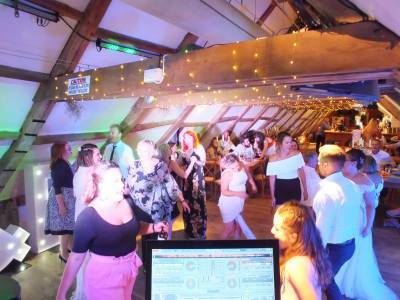 Get FREE no-obligation disco quotes from DJ:Gavin Vaclavik and other DJs covering your venue. Take 2 minutes to fill in some basic details and we'll do the rest! the perfect DJ for your event. If you are contacting DJ:Gavin Vaclavik about an event, it's always a good idea to include the DATE, LOCATION, EVENT TYPE, AGE GROUP and TIMINGS to speed things up!